While Fixed and MNO are transforming their operation by outsourcing Network Operation and Maintenance, HOI-MEA is geared towards this changing telecom model and is currently offering a wide range of Managed Services Solutions to its clients. 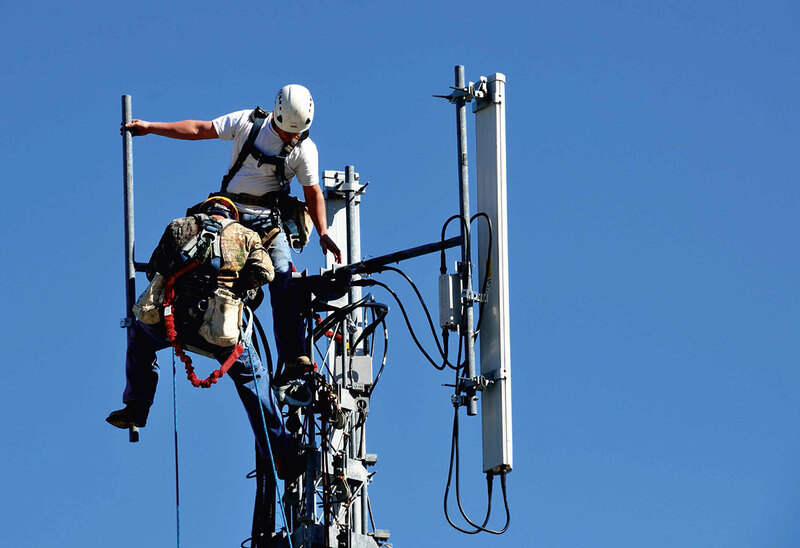 Active (Telecom and Power) and Passive (Infrastructure) Maintenance. Preventive Maintenance (PM) & Corrective Maintenance (CM). Access Facilitation and Security Services. Radio Network Planning & Optimization. • Drive Testing and Data Analyzing. NOC Support. • Clean up Activities. Site and Network Audit. • Post Processing and Analysis. Logistics and Warehousing. • Mean Time To Repair (MTTR).